The Canadian Headache Society has produced this PDF document outlining fundamental knowledge we believe will be beneficial to Migraineurs who need to understand what is happening to them and how to approach acute Migraine Attacks. 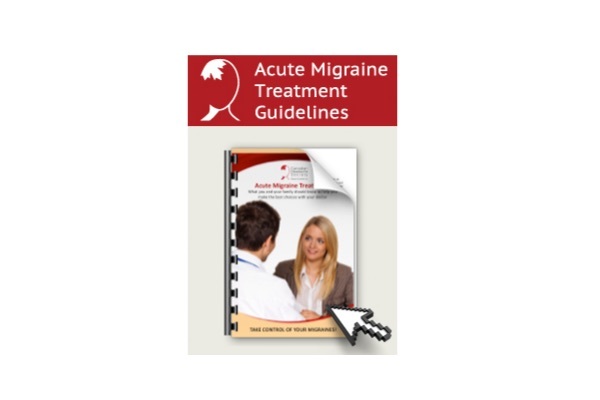 This guide is intended to help you choose the best acute migraine medication strategy for you, and to assist in using it in the most effective way. This guide is not intended to replace medical advice, and you should discuss any questions or concerns you have about your migraine treatment plan with your healthcare team.